The Russian Aerospace Forces will receive a modernized missile defense system in the near future, Colonel Andrei Cheburin announced. 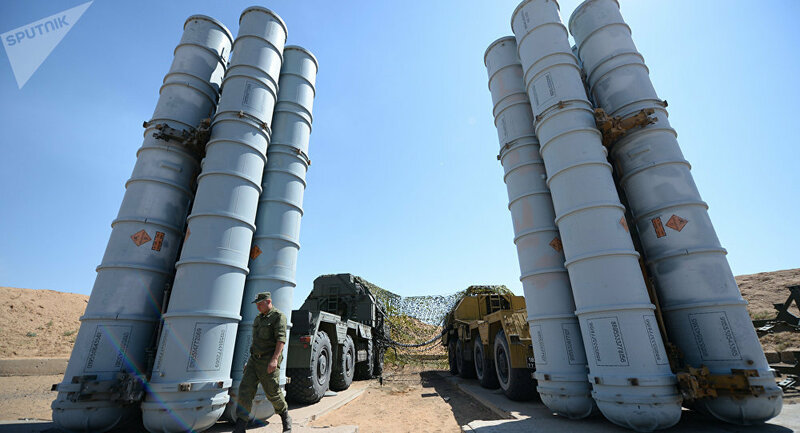 "I’m sure that in the short-term perspective we will receive an upgraded missile defense system," Cheburin told RSN Radio. He noted that currently the modernization of missile defenses is underway which will seriously enhance their combat capabilities. Cheburin added that this year an interceptor missile was successfully launched from the Sary-Shagan range. "We also successfully located and tracked all ballistic missiles launched from our continent," he said.